2018 ASIANZ Conference of Sacred Heart School Heads. 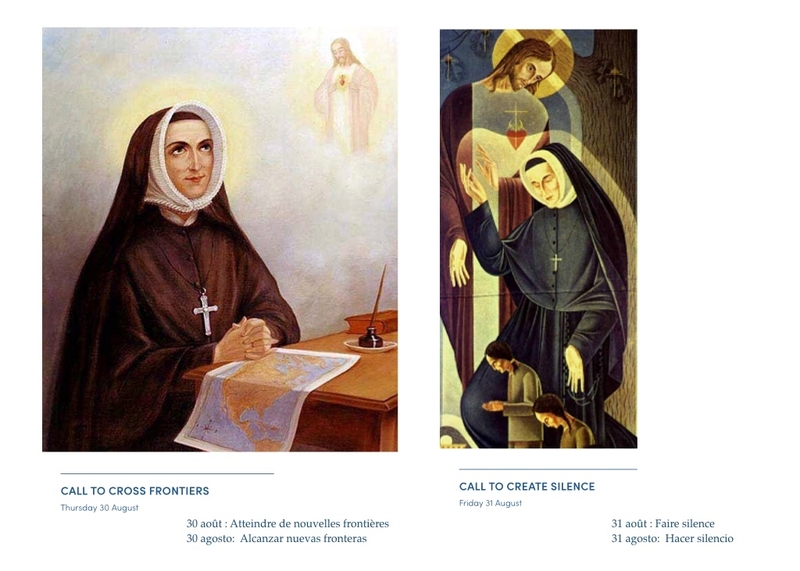 The conference links the Bicentenary celebration of St. Rose Philippine Duchesne with the General Chapter’s calls to cross frontiers, create silence, act more humanly and to be and act as one body. 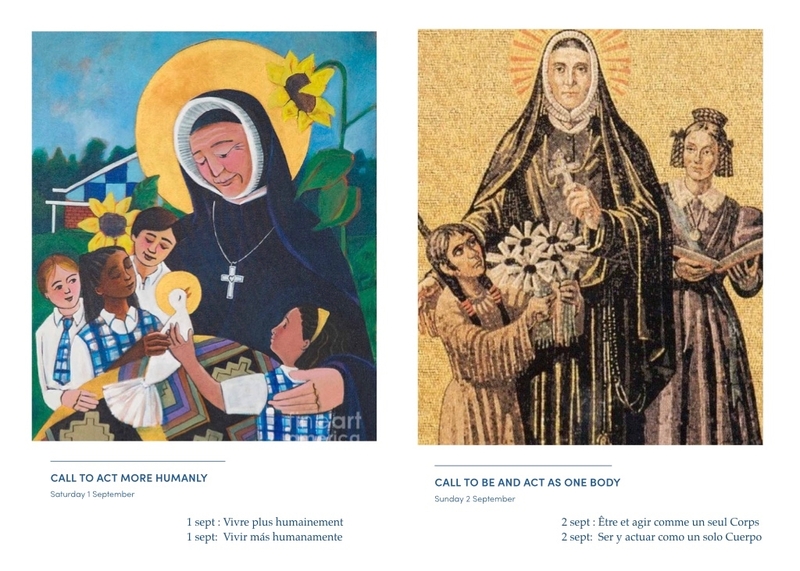 Each day we will explore one of these four calls. Some events will be livestreamed. Click here for the livestreaming schedule. Please note that the indicated times are Australian Eastern Standard. Kincoppal - Rose Bay School of the Sacred Heart.